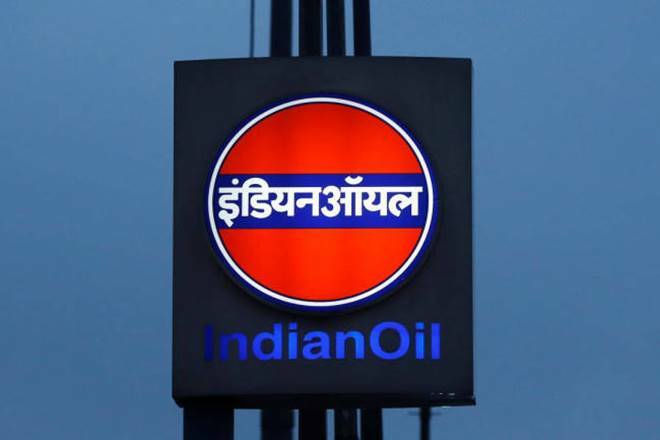 Indian Oil Corporation Limited has emerged as the biggest bidder for city gas licenses in the 10th bid round that also saw Adani Group, Hindustan Petroleum Corp Ltd (HPCL) and Indraprastha Gas Ltd as the other prominent bidders, according to oil regulator PNGRB. IOC, the country’s top oil refiner and fuel marketing company that is looking to diversify into natural gas distribution business big time, bid for licences to retail CNG to automobiles and piped natural gas to households in 35 out of the 50 cities put on offer for the 10th round and another seven in partnership with Adani Gas. Adani Gas bid for 19 cities on its own and seven in partnership with IOC, the Petroleum and Natural Gas Regulatory Board (PNGRB) said after the opening of bids between February 7 and 9. Indraprastha Gas Ltd, which retails CNG and piped cooking gas in the national capital, put in bids for 15 areas while Bharat Gas Resources Ltd, a subsidiary of state-owned Bharat Petroleum Corp Ltd (BPCL), bid for 14 cities. State-owned GAIL India Ltd, which is the country’s biggest gas marketer and transporting company, put in bids for just 10 areas through its subsidiary GAIL Gas Ltd. In the last bid round, it had managed to bag just 5 out of the 86 Geographical Areas (GAs) put on offer. In the previous 9th round which was awarded just a few months back, Adani Gas had won city gas licences for 13 cities on its own and nine in a joint venture with IOC. IOC had won licences for seven cities on its own. Bharat Gas Resources Ltd had walked away with 11 cities while Torrent Gas had made 10 winning bids. Sholagasco Pvt Ltd bid for 9 out of the 50 GAs put on offer in the 10th round while Gujarat Gas bid for seven and Petronet LNG Ltd put in bids for five areas. Petroleum and Natural Gas Regulatory Board (PNGRB) had at the close of bidding on February 5 stated about 225 bids were received for a license to retail CNG to automobiles and piped natural gas to households in 50 GAs offered in the 10th City Gas Distribution (CGD) bidding round. It had not revealed the names of the bidders then. In the 10th round of CGD, 50 GAs, covering 124 districts - 112 complete and 12 part - in 14 states were put on offer in November 2018. The round would extend city gas coverage to 18 percent of India’s geographical area and 24 per cent of its population, the regulator said. Together with past rounds, CGD network would now extend to 400 districts, covering 70 per cent of the population. The bid round comes within months of the close of the 9th round, which was the biggest ever CGD licensing round where 86 permits for selling CNG and piped cooking in 174 districts in 22 states and union territories were offered. The government is targeting to raise the share of natural gas in the primary energy basket to 15 percent from the current 6.2 percent in the next few years. The bid rounds are also aimed at meeting Prime Minister Narendra Modi’s target of giving piped cooking gas connection to 10 million households; roughly triple the current size, by 2020.